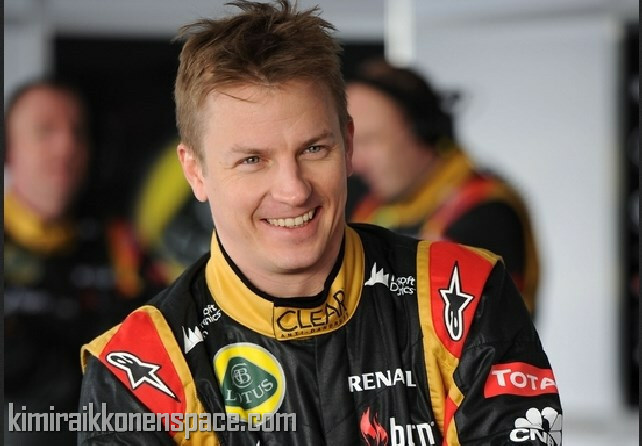 A repeat of a previous article… but I guess Lotus need some news to keep the fans occupied till China in two weeks time! Fantastic. Great to get some more, in depth information on The Iceman.